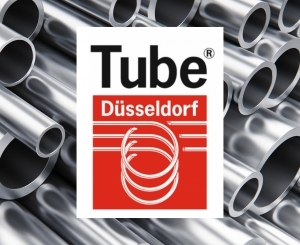 GLG was attending the Tube Düsseldorf 2018, the biggest International Tube & Pipe Industry Trade Fair. From the 16th to 20th of April our staff was available to show and explain more on our superior quality blades’ product range! EMO Hannover 2017 GLG WEBSITE IS ONLINE!